"Can you mow the lawn this weekend darling?" "Don't forget to put the cuttings in the right bin, we don’t want a fine!" "Have you seen the weeds on that lawn? "After we’ve cut the lawn we need to scarify it then we can relax and perhaps enjoy a drink on it!" 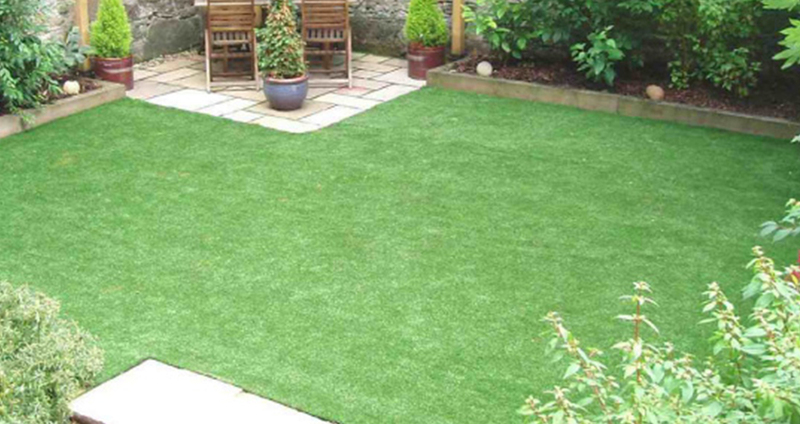 Imagine what an artificial lawn could bring to your weekend…. domestic bliss and your quality time back! We all know the solution don't we – take all the hard work out of having a perfect lawn and have an artificial lawninstalled by Lifestyle Lawns Ltd. Call us on 0845 539 9789, or book a visit on the main page for more details.